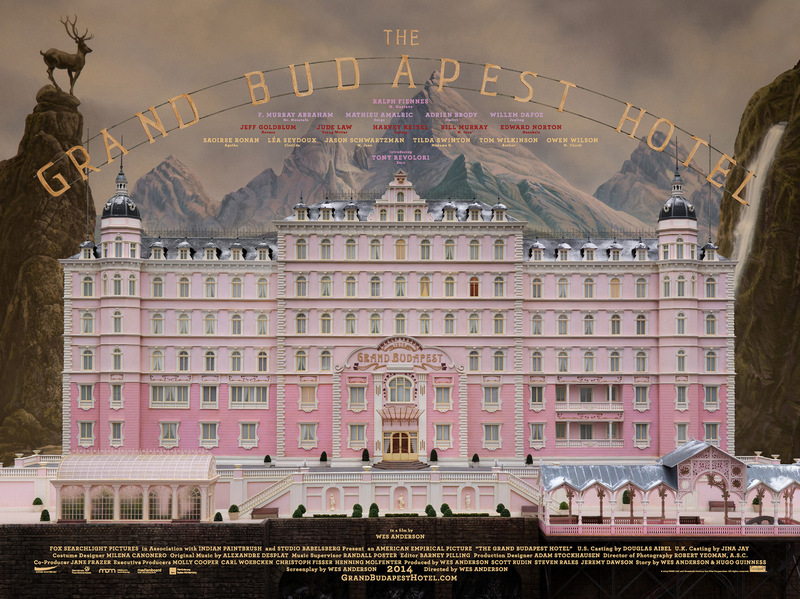 Early this week, I happened to stumble upon a movie called “The Grand Budapest Hotel” in my Apple TV. I have been noticing the poster of this movie, and somehow browsed along about the movie which received many positive reviews over the internet. Then I decided to rent the movie. 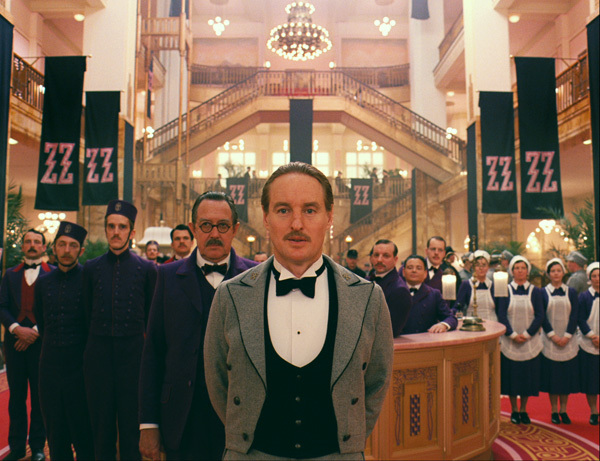 “The Grand Budapest Hotel” has unique style. It is colourful, and has many artistic scenes which is a joy to watch. The cinematography is awesome. The storyline is fast-paced with flashbacks and interesting plot. The scripts are well-written and performed admirably by its casts (especially Ralph Fiennes, who played as “M. Gustave”, the main character in the movie). In summary, I’m fascinated by the movie, and I’m craving for more. 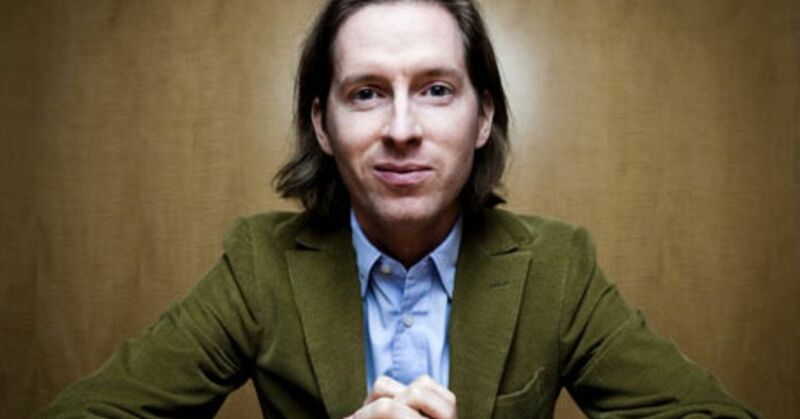 Several hours browsing the internet later, then I learned, that the ‘unique style’ in “The Grand Budapest Hotel” is accredited to the Director of the movie: Wes Anderson. Wes, born in Houston, 1 May 1969 (hey, same date as mine! That’s probably why I love his movies! ), is actually quite well-known Director due to his distinct style. 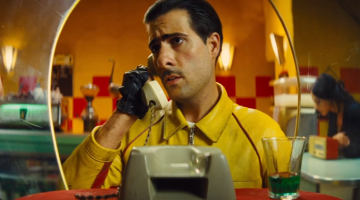 He was brought into foray when his quirky movie, “The Royal Tenenbaum” was nominated as Best Screenplay in Academy Award 2001. Although Wes has marked his name in critics mind, his success in box-office world is not spectacular (that’s probably why I overlooked him for all this time. Too busy with Michael Bay *doh*). 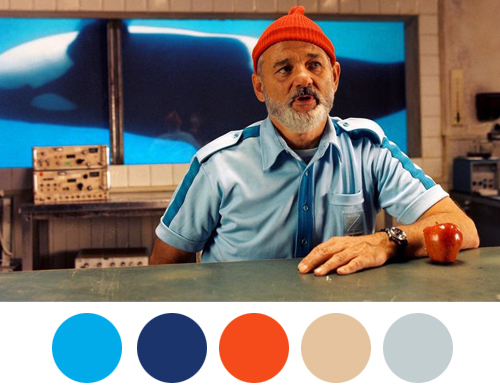 “The Royal Tenenbaum”, his most popular movie posted ‘only’ $52m in US Box Office. 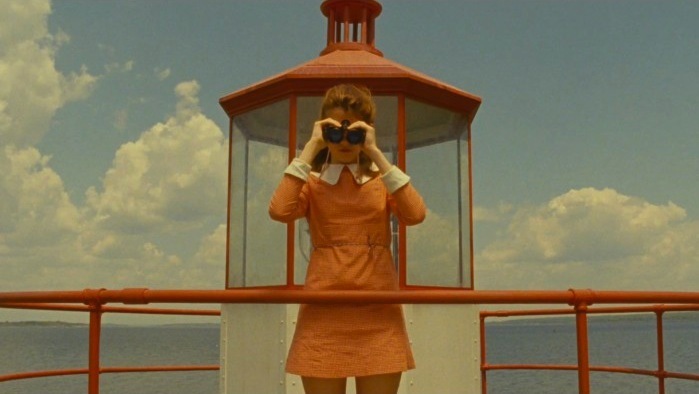 “Moonrise Kingdom”, his most recent movie before “The Grand Budapest Hotel” generated $45m. Relatively small compared to blockbuster movies which posted more than $100m. 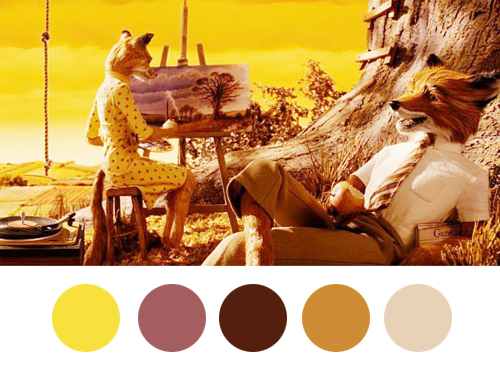 So there you go, a brief story of Wes Anderson movies. If these does interest you, you may want to look at his movie trailers and short movies, which I recommended to watch. 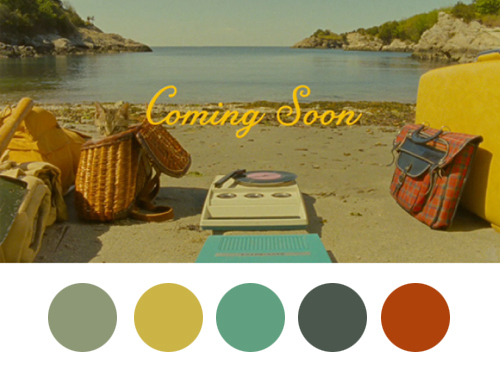 Welcome to Wes Anderson world!